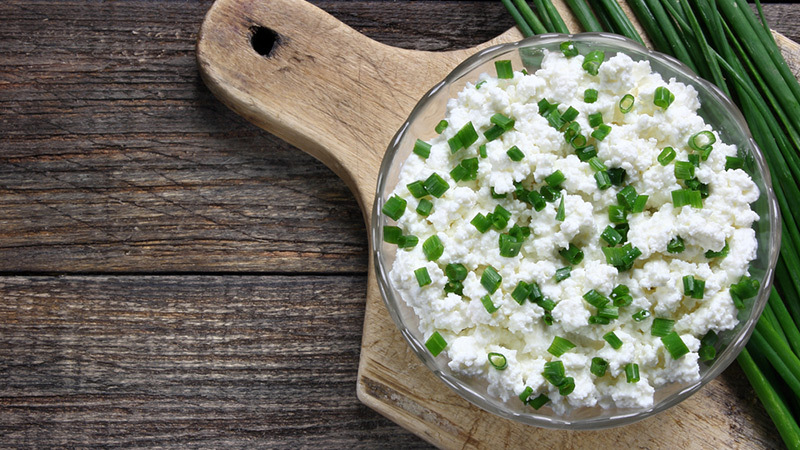 Cottage cheese generally gets a bad rap — probably because of its chunky texture and the fact that elderly people love it. Don’t judge a cheese by its cover, folks. There are plenty of tasty recipes out there, all of which can be easily prepared, and they come attached with health benefits. Case-in point (see what we did there? 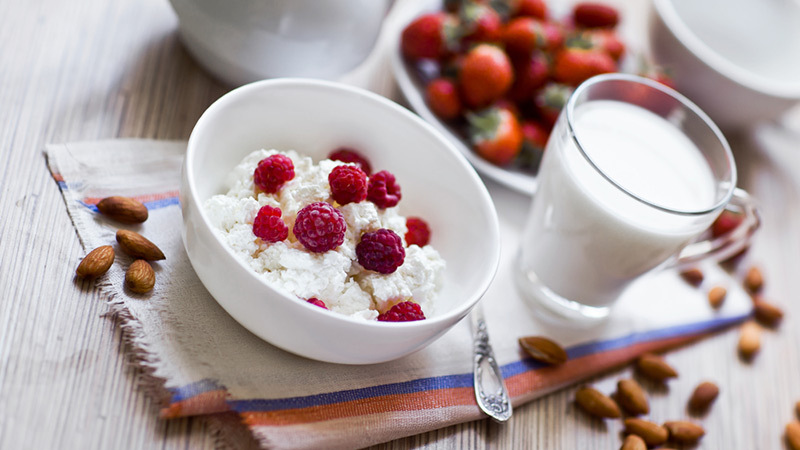 ), cottage cheese ranks as one of the foods with the most casein — a slow-digesting milk protein — that in makes up 80 per cent of the protein in milk. The slow-digestive properties in casein provides your body a steady flowing release of amino acids to repair and build back your muscles after workouts. 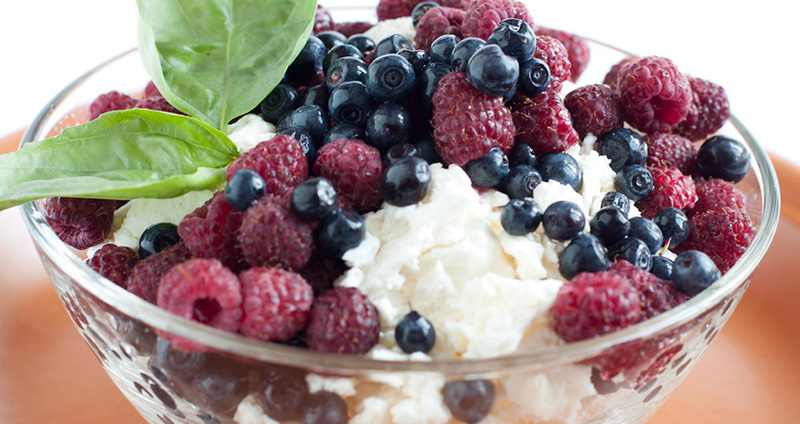 Cottage cheese is a truly superior source of protein. The cheese contains 25 grams of protein per cup serving, which is equivalent to the amount of protein you’d get from eating three ounces of skinless chicken breast. 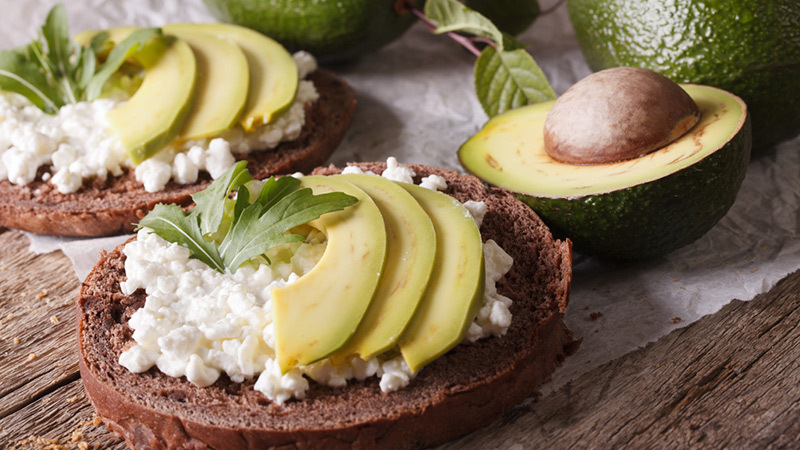 You can get quite creative with cottage cheese, as using it to boost the protein content of whatever food you’re eating — we’re talking waffles, pancakes, yogurt, avocados and more. What? How can this be? We wouldn’t blame you if you previously took sports drinks like Gatorade and Powerade as the main sources of electrolytes for replenishment. But it just so turns out that a four ounces serving of cottage cheese contains more electrolytes than an 8-ounce sports drink serving. 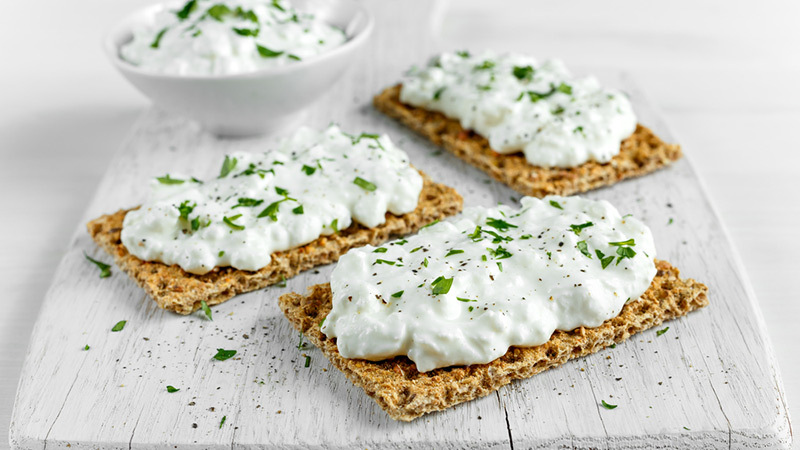 So consider having some cottage cheese next time you wrap up a workout and want to avoid developing cramps down the road. 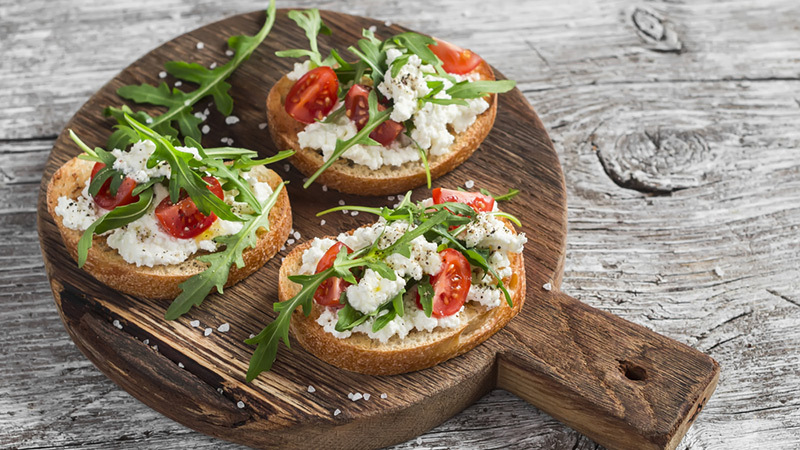 We usually pin down cottage cheese as best enjoyed with a sweetening serving of cinnamon or honey, but it tastes equally great if you take the savoury route by adding in some balsamic and/or salsa, meaning you can keep your snack low in sugar. 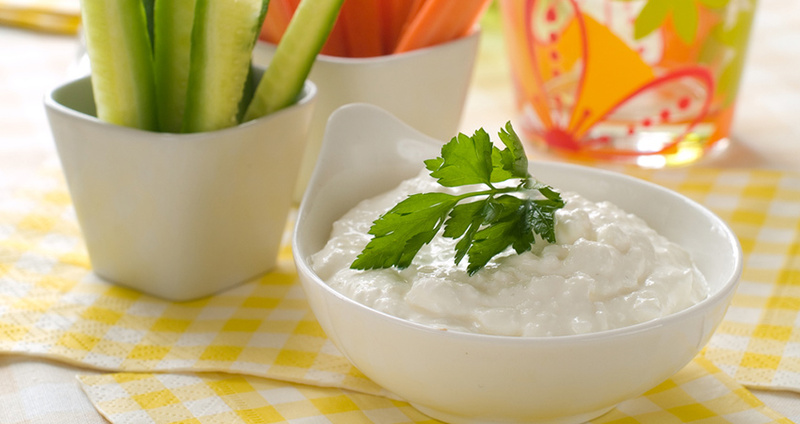 The only way you can get Vitamin B-12 is through consuming animal-based foods, and while milk ranks lower on the totem pole compared to fish and poultry in terms of vitamin B-12 content, per cup cottage cheese still contains 38 per cent of your recommended daily intake of it. Though over 9/10 of your body’s calcium lies within your bones, the last 1/10 is essential for other important bodily functions. If you adopt a diet that results in a calcium deficiency, you run the risk at catalyzing a scenario in which your body saps calcium from within your bones (thereby weakening your bones), to help out with its other processes. Phosphorus pairs with calcium to help you continually build/maintain stronger bones. What’s more is phosphate (a form of phosphorus) is essential for your body to maintain sufficient energy production and a healthy internal acid-environment. We’ll add that one cup of cottage cheese contains 48 per cent of your recommended intake of phosphorus.